What have the Falklands and Ed Milliband got in Common? They are about to be attacked! 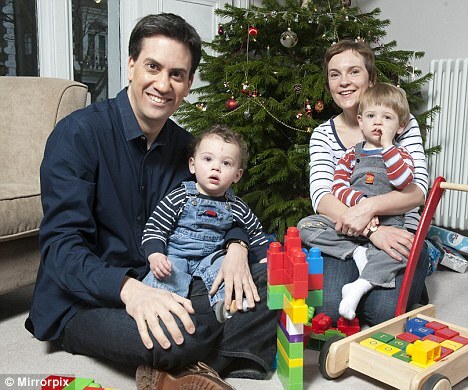 Ed Balls has passed comment on the tacky christmas family photo’s that politicians release in order to gain popularity – wait a minute that your leader you are talking about; whilst Argentina have put a trade blockade on the Falklands islands. Both are bold moves and are probably just the first move in an attempt to gain control of their intended targets.